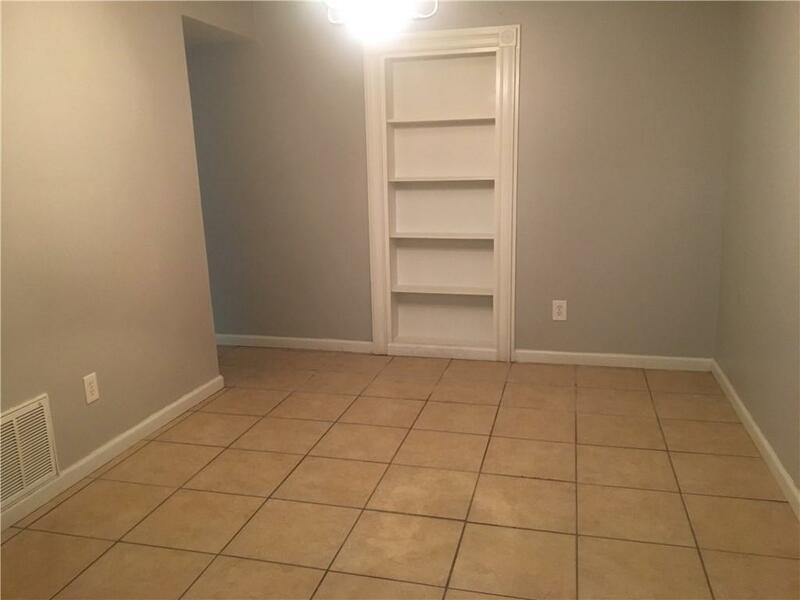 Fully upgraded condo in the gated community (w/ swimming pool). 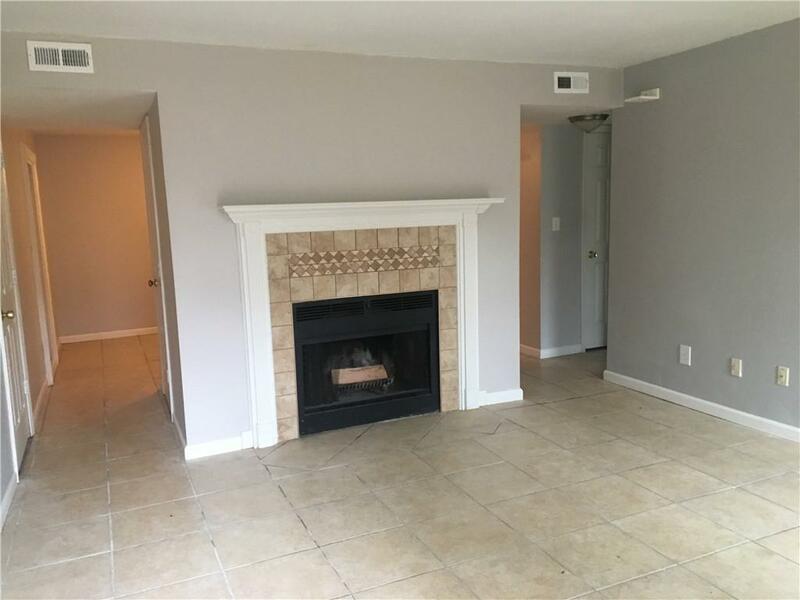 Very close to everything - Marietta Square, Kennesaw State University, Kennesaw Mountain National Battlefield and etc.. 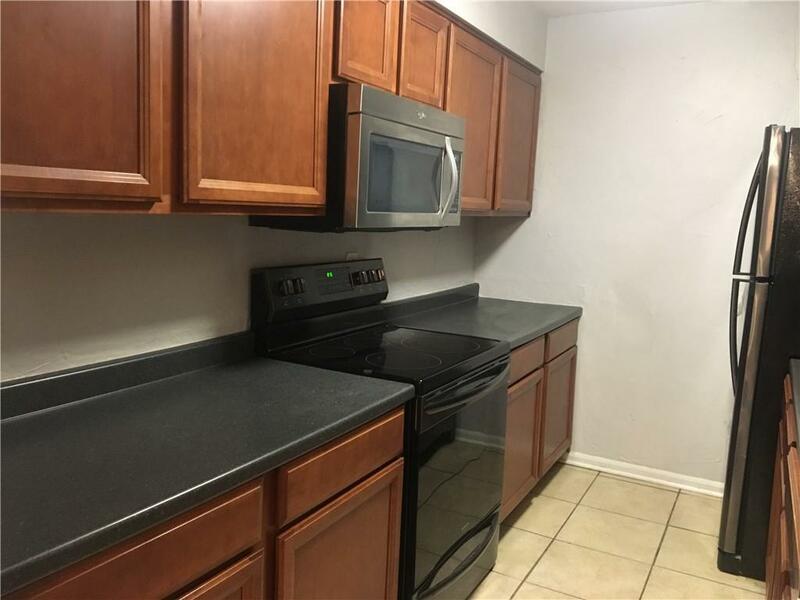 This condo includes two spacious master bedrooms with walk-in-closets and full bathrooms, living room with fireplace, dining area, laundry room and walk-in pantry, new kitchen w/ new appliances, new HVAC/Water Heater, Furnace and a great deck with bench and chairs to relax or grill some barbecue! 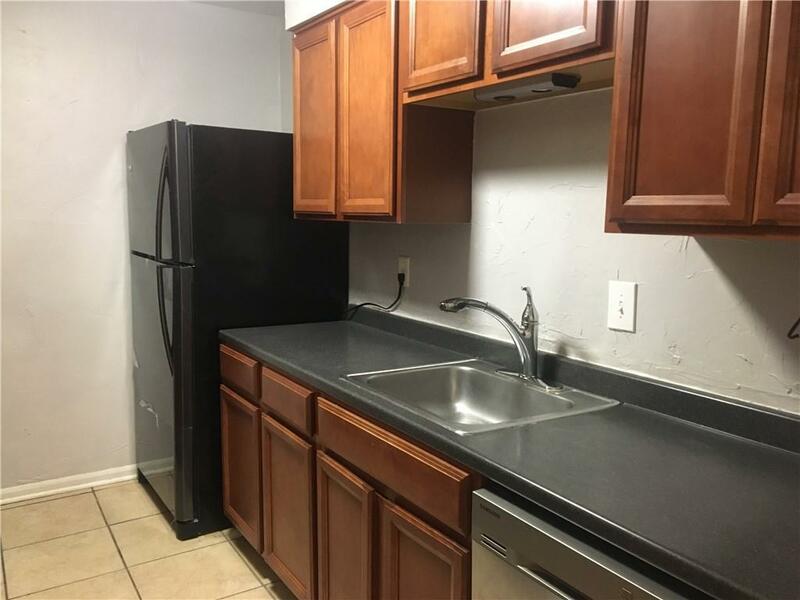 *Washer, dryer with a deck are part of this unit.